Ritmo Pregnancy Sound System Makes Your Baby Smart! ← Samsung Wave (Bada) Review! For those of you going through the 9-month stage right now, you might want to really consider getting this Ritmo Pregnancy Sound System, which allows your child inside the body to listen to your favorite music. The Ritmo™ Advanced Sound System by Nuvo is the most advanced and complete prenatal music player, delivering quality and safe sound to the tiniest listeners. Ritmo allows you and your baby to share the sensory and emotional experience of bonding through sound and music, while being supportive, safe, and stylish at the same time. Extensive scientific research shows numerous positive contributions of music to human fetal development. Reactive listening begins at 17 weeks, so choose classical music for the calming Mozart Effect, the classic rock of The Beatles, or the upbeat show tunes of Broadway. Any type of audio you can listen to on your iPod/MP3’s earphones can be enjoyed by your baby at the same time. Check out more interesting categories: Featured, Featured Gadgets, Gadgets. Video game theme songs in Classic! 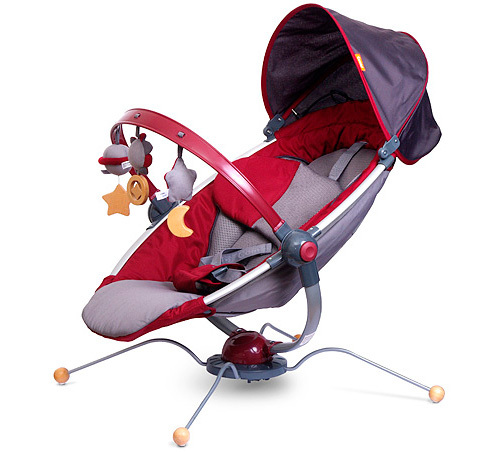 iPod Baby Bouncer Toy lets your Baby Get an Early Start! Study Shows that Illegal Music Downloaders are the Ones Who Buy Most Legal Music Too! 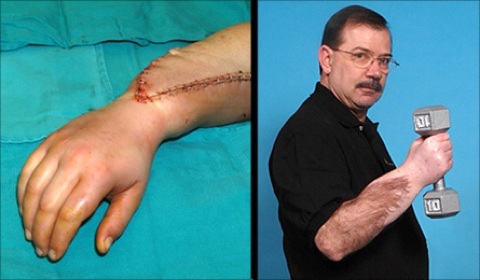 After 35 years of Amputation, Hand Transplant still proves Successful! 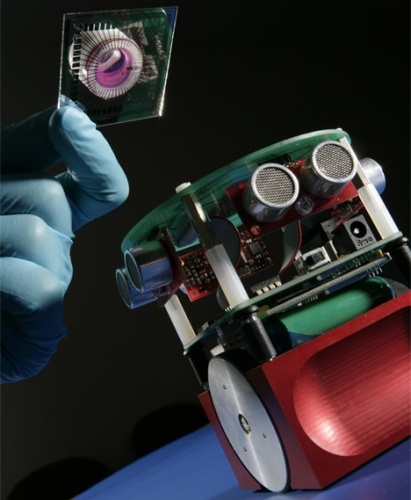 Brain Controlled Robot From Japan! 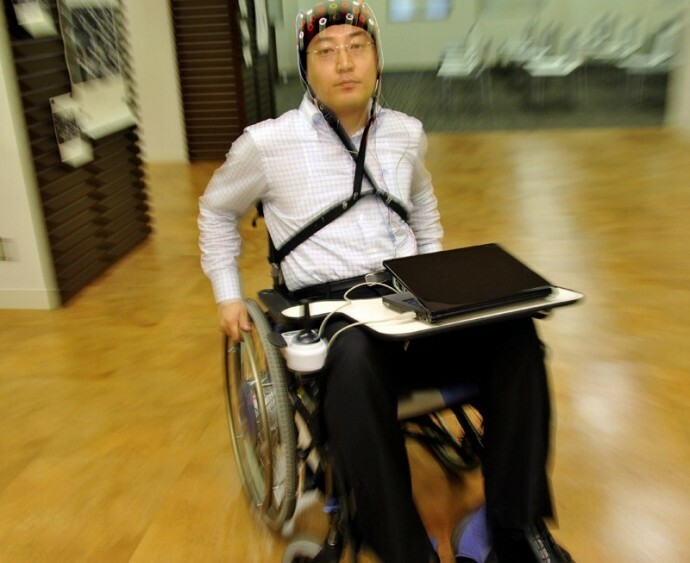 Toyota Develops DIY Brain Powered WheelChair!